TechInAfrica – Youth Entrepreneurship Program (YEP) is a program established by the Innovator Trust and Vodacom in 2017, aiming at providing youths with entrepreneurial skills. Through a strict selection process, there were finally 10 Gauteng graduates chosen to participate in the program. They would get some business training as well as business insights from facilitators and experts. The program is meant to drive innovation as well as to uncover job opportunities that lead to impactful changes to the local economy. These young entrepreneurs have different business ideas to one another, yet the major challenges they face relatively similar. The challenges include funding, the pricing of products, and research. Ndukula also said that he found it hard to price his products, thus, he had to consider the product is not too expensive for customers/clients. Meanwhile, another YEP student, Mpho Ramela who wants to grow his business said that the facilitators of the program taught him that extensive research was highly needed. 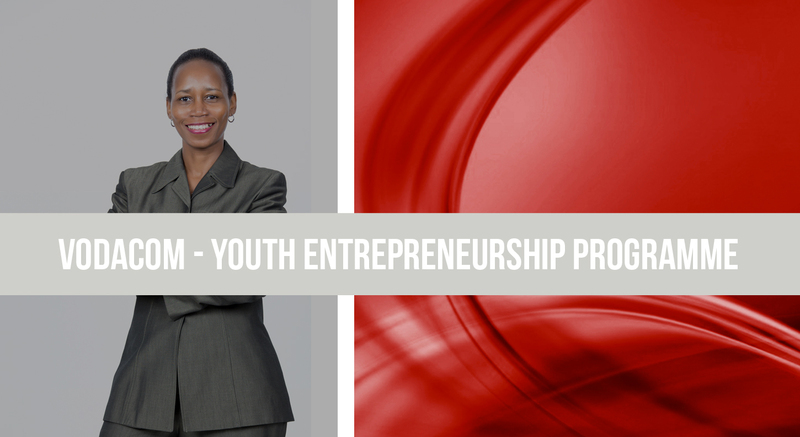 YEP’s facilitators help students to develop their business ideas and plans so that it can increase their potential to become successful entrepreneurs. Yep students are not only provided with modules but also tools to equip themselves. The tools are essential as it is a form of support for every participant. “It’s not easy to get funding for a business. The stipends definitely helps to buy the necessary equipment,” said Ndukula.